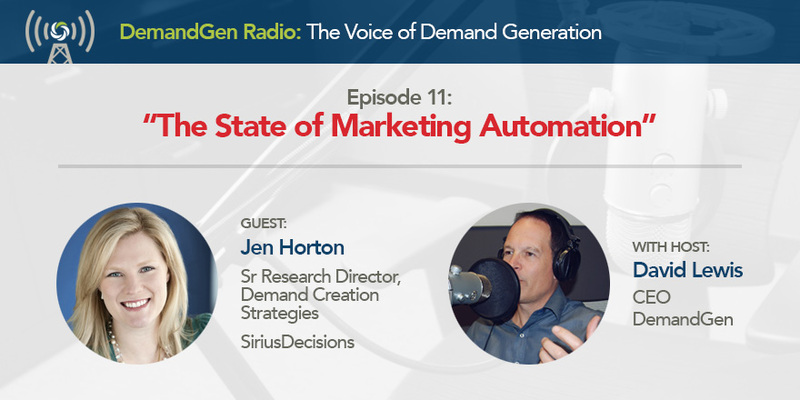 Listen in as Jen Horton, Sr. Research Director at SiriusDecisions, joins DemandGen Radio host David Lewis to reveal the 4 themes around marketing automation usage derived from the research SiriusDecisions conducted and presented at the 2016 SiriusDecisions TechExchange in Austin, TX in November. 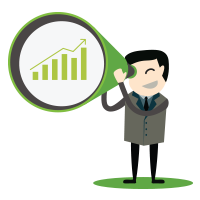 Jen discusses how marketers are less focused on scaling adoption and more on maximizing value from their investments in marketing automation. 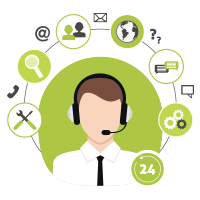 A key finding from the research is that organizations that are very satisfied with the value they receive from marketing automation systems are outsourcing a greater number and variety of projects and tasks to vendors due to the lack of internal expertise, best practice knowledge, and resource constraints. Also discussed is the surprising number of firms (50%) that plan to migrate from their current system to another system in 2017.